Preorders for the LG G6 have all been fulfilled, and the phone has been up for grabs at local cell phone providers for three weeks now. However, not every LG G6 was created and released equally. The T-Mobile variant of the LG G6 features an unlockable bootloader, while most other North American variants come with a tightly locked down bootloader, which effectively limits the full potential of your brand new fairly expensive phone. If you purchased the device from T-Mobile, you'll be able to unlock your bootloader with a couple of Fastboot commands, which truly unlocks the full potential of your device when it comes to root and custom ROMs. If you didn't purchase the LG G6 from T-Mobile, then you'll have to patiently wait for an exploit to be found. Meanwhile, T-Mobile users will likely be able to root their devices in the near future, and unlocking the bootloader is the first step for doing that. After you've installed ADB and Fastboot, you'll have to enable a few things in your Developer options, if not done so already. If you don't see a Developer options menu under the Software info section in your Settings, it's easy to unlock. 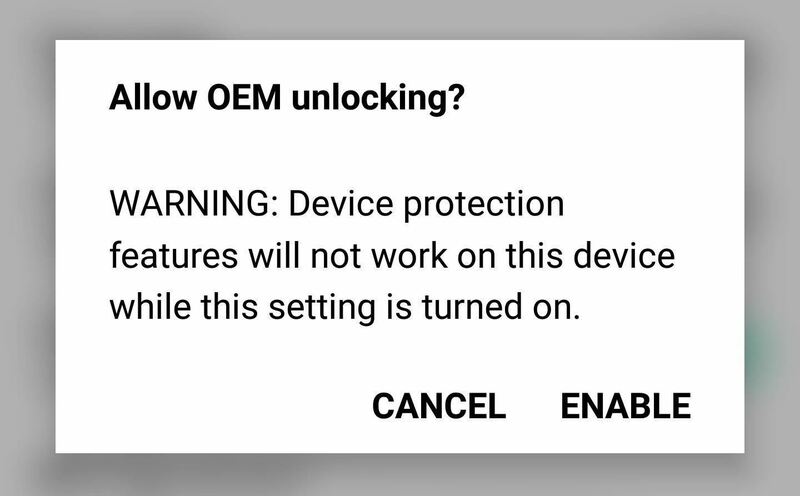 In the Developer options, turn on the "OEM unlocking" option and press "Enable" when prompted, then confirm your choice on the second popup. 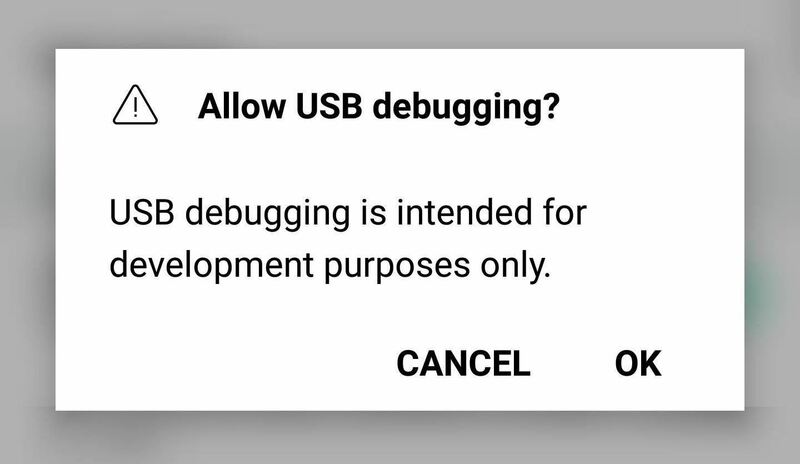 Then enable "USB debugging" in the same manner. Next, open up a Command Prompt or Terminal window and change directories to the platform-tools folder inside of your ADB and Fastboot installation directory. For Windows users, this folder can be found at C:\Program Files (x86)\Android\android-sdk\platform-tools if you followed the guide in Step 1. For Mac and Linux users, it depends on where you installed ADB, so search your hard drive for the "platform-tools" folder if you're unsure about its location. Changing directories to the "platform-tools" folder on Windows. This command starts the ADB server which will communicate with your device. That's all there is to it! Your bootloader is now unlocked, opening a wide door for root and TWRP possibilities. Be sure to keep track of future updates, as we'll cover the LG G6 root process as soon as a method become available. Feel free to leave a comment down below letting us know which root apps and mods you're looking forward to the most.